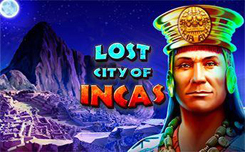 Slot Lost City of Incas, has five reels and 25 paylines. Wild, appears in all columns except the first, which does not allow him to form combinations on his own. It is capable of replacing other images, except for the scatterers, if necessary. If there are three or more scatter symbols on the reels, it will start: The Temple of the Sun – A pyramid appears on the additional screen. The player must choose any plates from which it is folded. 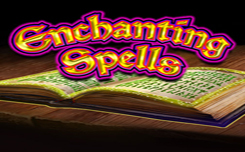 Each attempt will bring him a certain amount of free-spins. They can be until nineteen. 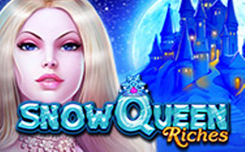 Free Spins – There are more favorable conditions during free spins. Spins can be extended. Mystery Feature – In any back on the screen can appear, the sun’s rays, which will turn the pictures into bands of identical “golden” elements. They will be paid for by double the coefficients. 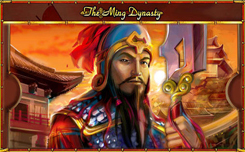 Achievement Feature – To the left of the drums is an old map with several sectors. Every time a regular symbol turns golden, one section opens. When completing the entire card, one level is considered complete. In total in Lost City of Incas five stages. If you manage to get through them, Never Ending Quest begins. 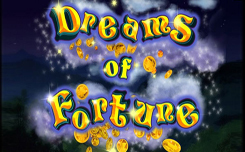 The main advantage of the slot is the variety of bonuses and ways of charging payments. 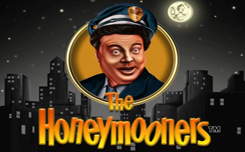 The thematic prize rounds, free spins, special features of the pictures – all this will not leave you indifferent.